Wednesday 15 September 2010 marks the 70th anniversary of the Battle of Britain, the first major campaign fought entirely by airforces. Kiwi Air Vice-Marshal Sir Keith Park played an important role in the defence of London and south-east England. A statue of Sir Keith was recently unveiled in London’s Trafalgar Square in recognition of his role. Between 1942 and 1948, 38 lace panels were manufactured by Dobsons and M Browne and Co. Ltd in England to commemorate the Battle of Britain and to be a tribute to all those who fought in the Battle. The looms used to produce the laces were destroyed after the last lacework was completed. Te Papa was gifted its lace by Mr F.C. Renouf in 1949 and it was loaned to the Air Force Museum in Christchurch in 1981. The lace was returned to Te Papa in August 2000 and has been having a well-earned rest ever since. Te Papa has received many requests to lend and/or display the lace since that time. But, given that it was on display for almost 20 years, our conservators have advised against this, as further extended display and handling may damage the already delicate lace. But, for one day only, you will be able to see this magnificent lace (a total of 4.5 metres long) displayed on Te Papa’s marae, Rongomaraeroa. It’s being displayed in conjunction with a commemorative service at the National War Memorial in Wellington, including a fly past of a Supermarine Spitfire at 11.05am (weather permitting). Te Papa will also be the venue for a lunch for WWII veterans who will also view the lace. Many New Zealanders participated in the Battle of Britain and other air force missions, alongside other Commonwealth servicemen. My great uncle, Philip Henry Edwards (an Englishman), flew in the Australian 464 Mosquito Squadron. He was killed on mission over France, aged 21, and buried at the Grandcourt War Cemetery. My brother was named after him and treasures the medals awarded to him posthumously. If you have a story from your family, we would love to hear it. Post it in the comments below. Thanks Adele. The Auckland War Memorial Museum have the perfect place to hang the lace panel on the wall next to the Spitfire on the first floor. It should really be framed and mounted behind glass to preserve and protect it in perpetuity. We await their decision. I acknowledge any family who can kindly donate such a lovely item as this to a Museum, its a wonderful piece of lace, and from Nottingham one of lace cities of England, Honiton, in Devon was another area for lace… thank you. Congratulations to Te Papa for displaying the lace. To date, 30 of them have been located. would love to see this piece of lace, its so beautiful… Terry also managed an airfield in UK when he retired.. his brother was also in the RAF, and was a POW.. shot down in 1941.. my late father was in RAF/RCAF during the War, luckily not shot down but flew over Germany a lot.. I shall be up in Masterton on Weds. laying Rosemary at the Centotaph in memory of the men who fought for Battle of Britain.. Thanks Adele, sounds like he was a lucky man to have survived after being in the Channel waters. Great to hear that it didn’t dampen his flying aspiratiopns and I hope he makes it to his local commemorative service on Wednesday! One of my relations, fought in Battle of Britain, he was in the RAF over there, sadly shot down, and remained a POW, he is still alive, Terence Kane. 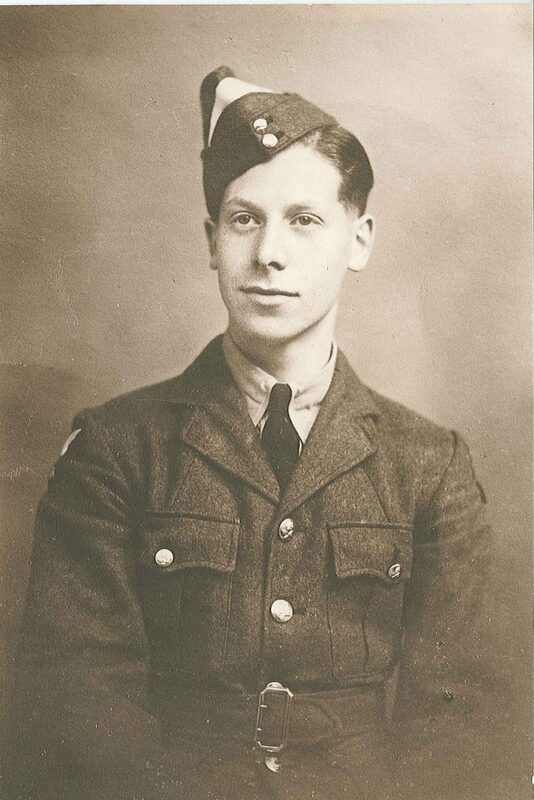 His letter says, learnt to fly, became a fighter pilot and was shot down over the Channel in September 1940, was saved a watery grave by a German craft and spent the rest of the war in Prison. He stayed in the RAF after the War, became a Wing Commander and retired in 1974.